RSMSSB material supervisor 2018 recruitment And Related Syllabus And Daily Science Notes G.K Notes Updates —- 22-11-2018 And Rajasthan Subordinate ministerial Services Board Notification For Rajasthan Mahila Supervisor And Latest Updates LDC Clark And RPF, Railway Group D, Rajasthan PTET, 1St Grad And CTET,HTET,REET Teacher Related Most Important G.K Daily Updates. Question (1) Discovered the law of heredity? आनुवंशिकता के नियम की खोज की? Question (2) Cell membrane is found? कोशिका झिल्ली पाई जाती है? Question (3)Can permanent hardness of water be removed? पानी की स्थायी कठोरता दूर की जा सकती है? Question (4) Which is water have maximum density? पानी का अधिकतम घनत्व होता है? Question (5)What is used to remove the near vision defects? निकट दृष्टि दोष दूर करने के लिए किसका उपयोग किया जाता है? 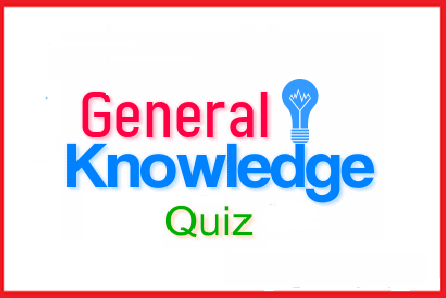 Question (6) Which is the largest artery in the human body? मानव शरीर में सबसे बड़ी धमनी है? Question (7) Which is the largest natural satellite in the solar system? सौर प्रणाली में सबसे बड़ा प्राकृतिक उपग्रह है? Question (8) which part of the body is iodine stored? शरीर के किस अंग में आयोडीन संचित रहता है? Question (9) What is the nucleus of plane mirror? समतल दर्पण की नाभिक कितनी होती है? Question (10) What is the strength of sound depends on? ध्वनि की प्रबलता किस पर निर्भर करती है?